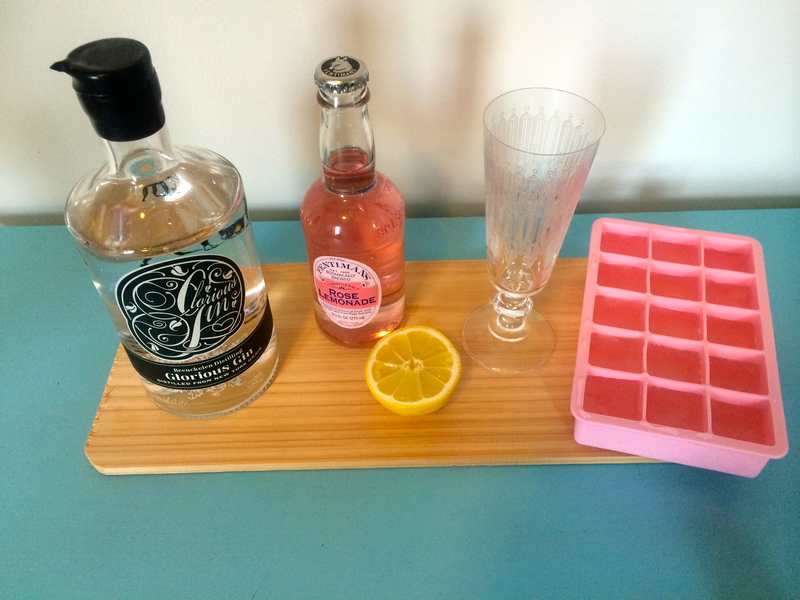 These yummy gin cocktails are the perfect addition to any Sunday brunch. We wondered for a slight moment if Easter was a drinking holiday, and quickly settled on “duh,” so these made an appearance on our Easter Sunday brunch table. Check out the full brunch menu here! Combine the lemon juice, lemonade and gin in a shaker with ice. Shake and strain into a champagne glass. 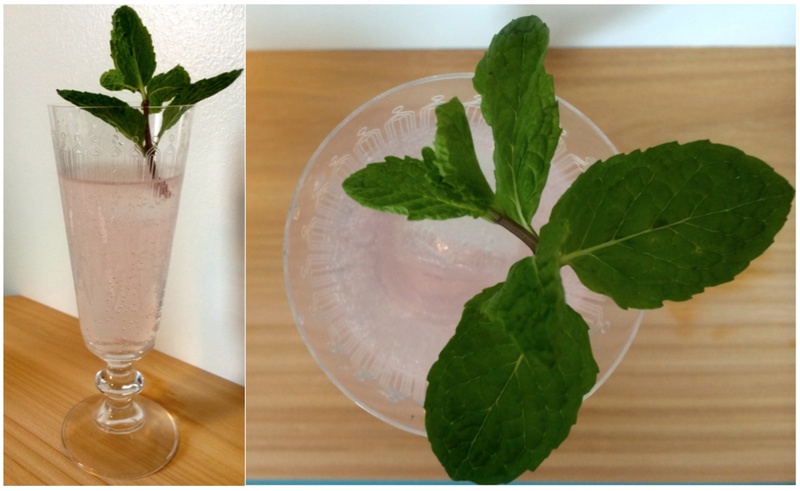 Top with ice and garnish with mint.